Shatter shields by learning where to find the Loaded Axe location in Sekiro: Shadows Die Twice. The shinobi prosthetic in Sekiro: Shadows Die Twice offers a nice range of utility in combat, letting you mix and match tools to your needs. The Loaded Axe is one of the first tools you’ll get the chance to collect, and is capable of smashing shields and dealing heavy posture damage. Despite being nearly essential for progressing in certain areas, it’s really easy to walk straight past it without realizing. 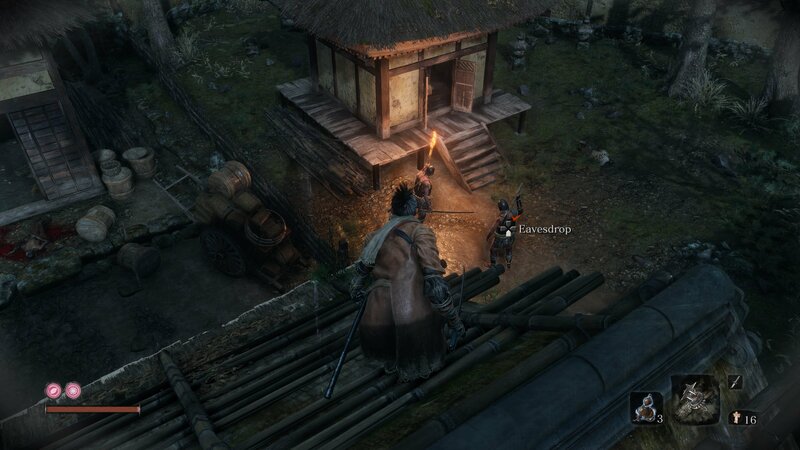 If you’ve run into shielded enemies and are wondering what to do, or just can’t seem to find it, this guide will teach you the Loaded Axe location in Sekiro: Shadows Die Twice. 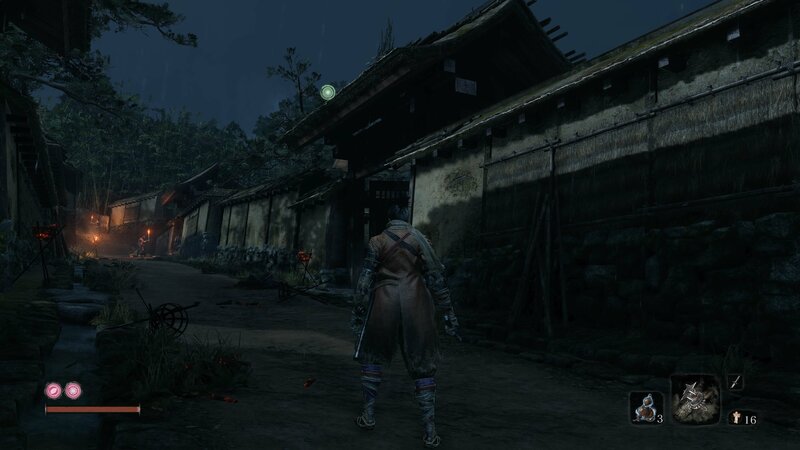 The Loaded Axe can be found in the Hirata Estate past story path of Sekiro: Shadows Die Twice. If you haven’t opened up this route, speak to the old lady in one of the ruined buildings between the Ashina Outskirts, Outskirts Wall - Gate Path and Outskirts Wall - Stairway Sculptor’s Idols. She’s right after fighting a group of soldiers including a pesky rifleman in another broken building. She’ll mistake you for her son and give you a bell to offer to Buddha. Take this back to the Dilapidated Temple and give it to the golden Buddha here to start the Hirata Estate story. The Loaded Axe location is shortly after the Hirata Estate Path Sculptor’s Idol. You’ll find it right after you can open up the shortcut gate. Follow the path up from the Idol (either hidden down the side path or fighting enemies along the way) until you reach the gate at the end. If you’ve already opened this up you can simply walk through, otherwise you’ll need to fight round the long way until you open it. Through the gate, you simply need to grapple up to the top of the smaller gateway on the right. Walk too far up the path and at a turning to the right you’ll find a dying man who tells you to grab the axe from a temple and smash their shields. While up on the wall you should be able to eavesdrop on some soldiers as they decide whether to burn the small temple to the ground. Thankfully they’ll decide against it. Take them out along with the others in the area, then grab the Axe from the temple. It’s the small square building on the right. You can now return to the Sculptor in the Dilapidated Temple, but before you do you might want to consider grabbing the Flame Vent first. It’s also found in the same area of the Hirata Estate, and won’t take you long to secure as well. 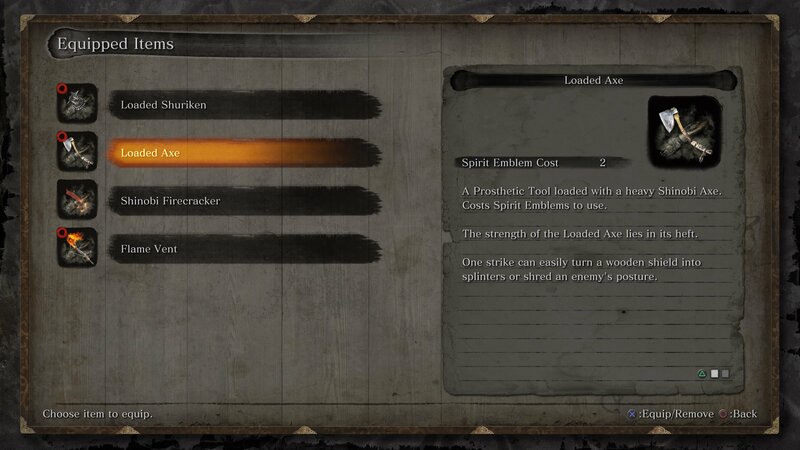 The Loaded Axe costs one Spirit Emblem and can smash through enemy shields, a handy trait given you’ll run into some before long in the Hirata Estate. It’s also a great option for dishing out some meaty posture damage, but be aware that it’s a slow strike that leaves you open in boss battles. 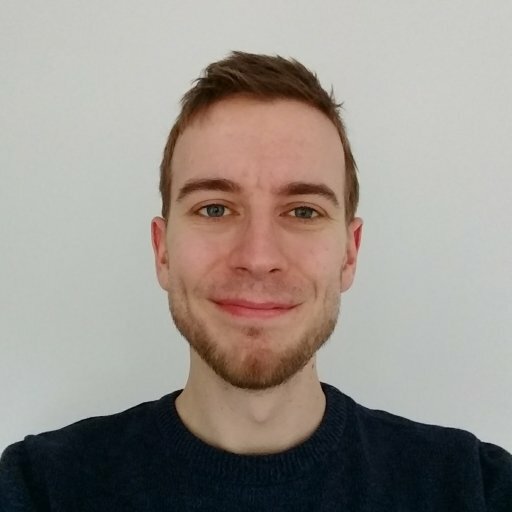 Now that you know the Loaded Axe location in Sekiro: Shadows Die Twice, you might want to pick up the other tools on offer. We have guides available for all Shinobi Prosthetic Tool locations in Sekiro.